Ian Kilbride is the Chairman of Warwick Wealth and the Spirit Foundation (formally known as the KIDS Foundation). 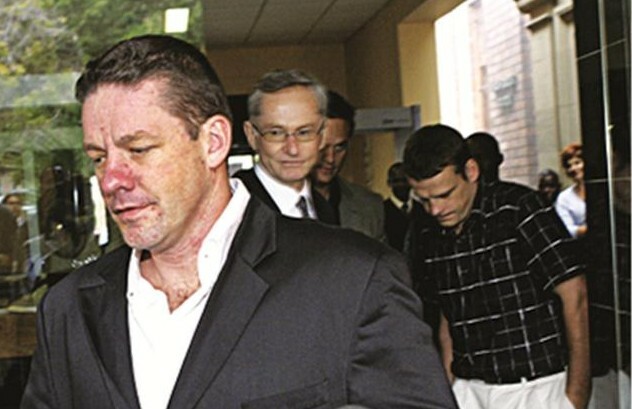 He is an Englishman by birth, but has lived in South Africa for 25 years, has two South African sons and a South African step-daughter and son. See all of Ian’s articles on iankilbride.com and every week on BizNews. 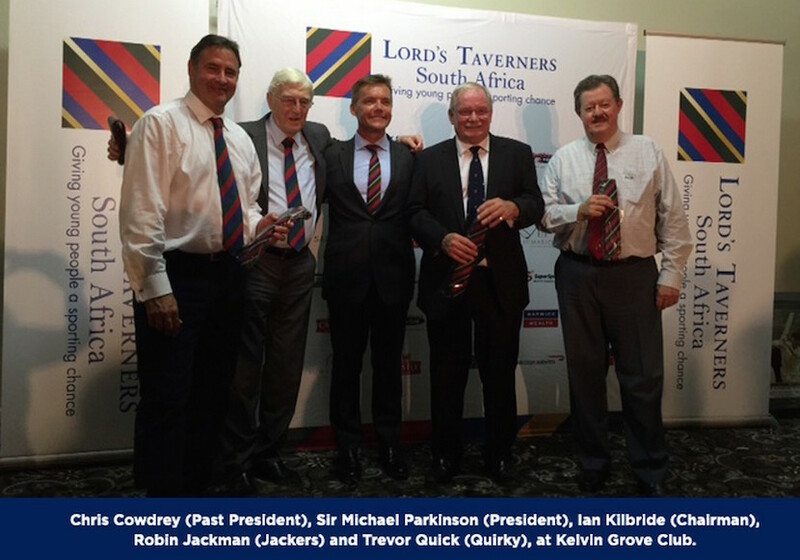 Close to 400 South African and British philanthropic cricket lovers recently joined together at Kelvin Grove to launch Lords Taverners South Africa. Ian Kilbride says we have become a national typing pool, a miserable and rather shallow swapper of electrical notes in today’s tech-filled world. Ian Kilbride: Was Henry Ford truly that articulate? Ian Kilbride asks if Henry Ford really was that articulate or was he just using someone who today would be called his PR man? It is amazing to see how these SA born charlatans have made business more difficult – we are tarred by the dirty and rather creepy Belvedere brush. Ian Kilbride reflects on the vast discrepancies seen between youthful generations and the over-50s, acknowledging that society needs to give the young a chance too. Ian Kilbride cries ‘Vive la Revolution!’ re oil prices: It’s bad for Halliburton, bad for Putin, but low oil prices are as bad for us as cream is on a scone. Ian Kilbride: What is democracy? Can you visualise Jacob “protector of the constitution” Zuma, being thrown off his constitutionally destructive perch just because he lied, cheated and stole the people’s money? 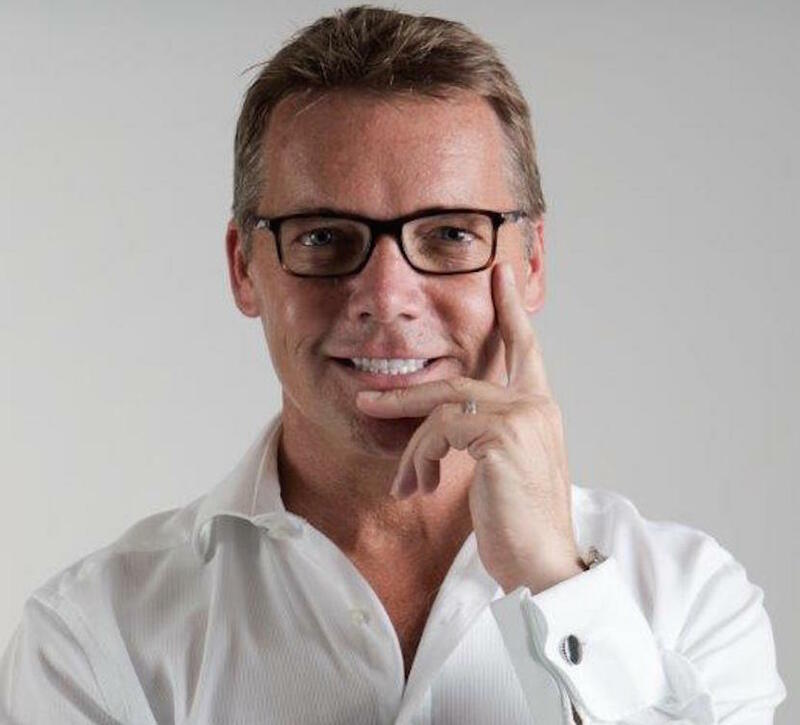 South African entrepreneur Ian Kilbride takes a light-hearted look at male retail therapy – and why it is good for the economy. Business leader’s reflections on political hypocrisy. He also says African countries should upgrade security.